Daily traffic count near 26,000. Excellent office location at the Stop light. Contiguous space available 11,498 sq. ft. Suite C has 4630 sq. ft. with 13 offices, kitchen area and 4 bathrooms. Suite B has 825 sq. 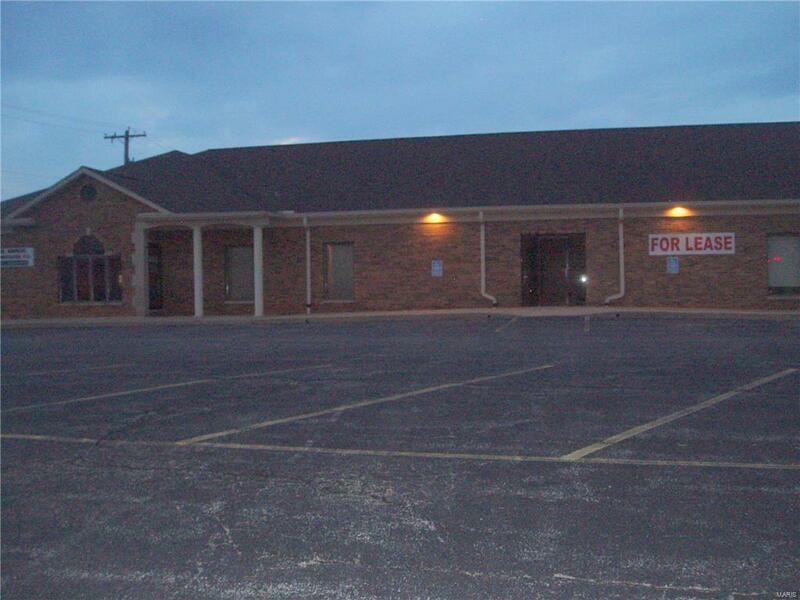 ft. consisting of 4 offices, a kitchen, reception area and restrooms. Lease or sale are offered.